A graduate of the Lomonosov Moscow State University (MSU), Olga Dontsova, Doctor of Sciences in Bioorganic Chemistry, has built a successful scientific career at her alma mater, where she continues to hold a position of Professor of Bioorganic Chemistry, Head of Department of Chemistry of Natural Compounds, Head of Laboratory of Nucleoprotein Compounds and Head of RNA Structure and Function Department of the A.N. Belozersky Institute of Physico-Chemical Biology. 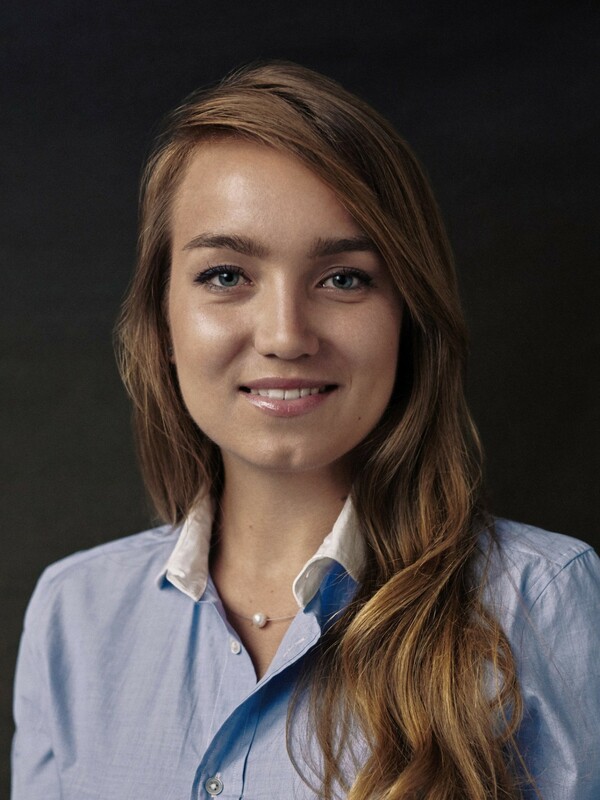 Dr Dontsova has developed many effective collaborations with leading European and US labs and established an exceptional international record in the field of RNA research. Over the years, she made significant contributions and discoveries in the field of molecular biology and authored more than 110 peer-reviewed publications in major scientific journals, such as Molecular Cell, BMC Genomics, Nucleic Acids Research, EMBO Journal, and Proceedings of the National Academy of Sciences of the United States of America. 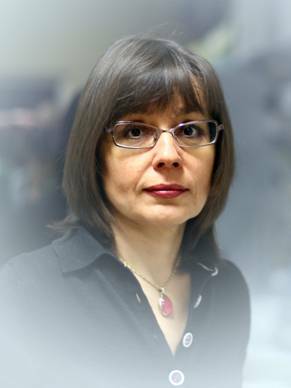 Dr Dontsova is a Corresponding Member of Russian Academy of Sciences, a member of a European non-governmental scientific association Academia Europaea, and an editorial board member of international journals Biochimie, Acta Naturae and Molecular Biology. Dr Dontsova is also a skilled and experienced educator. She teaches the core course on Molecular Biology at the MSU Department of Chemistry of Natural Compounds, and prepared several advanced courses for PhD students on the new achievements in life sciences. Research focuses on lncRNAs differentially expressed in healthy human liver and hepatocellular carcinoma, pediatric hepatoblastoma and cholangiocarcinoma. In collaboration with National Medical Research Centre of oncology of the Health Ministry of Russia we verify best lncRNAs candidates which have a potential to be appropriate biomarkers for liver cancer diagnostics, as well as search for their functions. The main point of interest is telomerase RNA (TERC) and their derived hTERP protein, involving in processes of cell autophagy and apoptosis. One more target is a small peptide translated from another one lncRNA which localizes together with cytochrome C to inner mitochondrial membranes and influences a number of metabolic reactions. Experimental work includes all general methods of molecular and cell biology performing on cell cultures and mice models, including obtaining of CRISPR/Cas9 murine knockouts and targeted tissue-specific delivery of siRNA or antisense oligonucleotides. Lab course in Cell biology provides students an opportunity to explore how the techniques of molecular and cell biology may be used to understand cell function. Laboratory practice in cell biology will provide the experience in genetic manipulations with cell lines, immunostaining and fluorescence or confocal microscopy analysis. The main aspects for FACS-analysis and cell sorting will be introduced. The approaches for gene expression analysis by RT-qPCR, Western blot and differential proteome analysis will be used to understand the influence of genetic manipulation to the cell function. The introduction in powerful approach to understand the protein interaction such as SPR optical biosensor will be provided. The introduction in high-throughput screening of biologically active compounds will be provided. The course will provide students with a hands-on understanding of modern methods of cellular manipulation and understanding the mechanism of cell functioning.